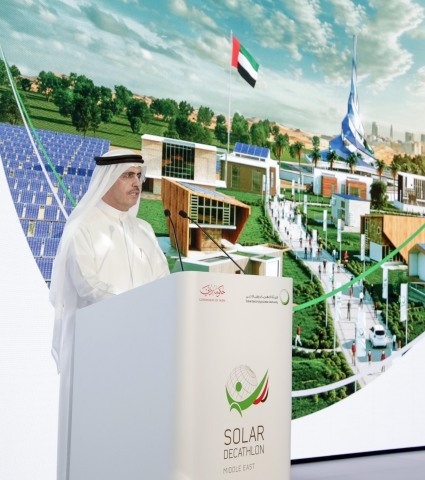 DUBAI, United Arab Emirates--(BUSINESS WIRE)--Dubai Electricity and Water Authority (DEWA) has announced that registration is now open for the second Solar Decathlon Middle East (SDME). 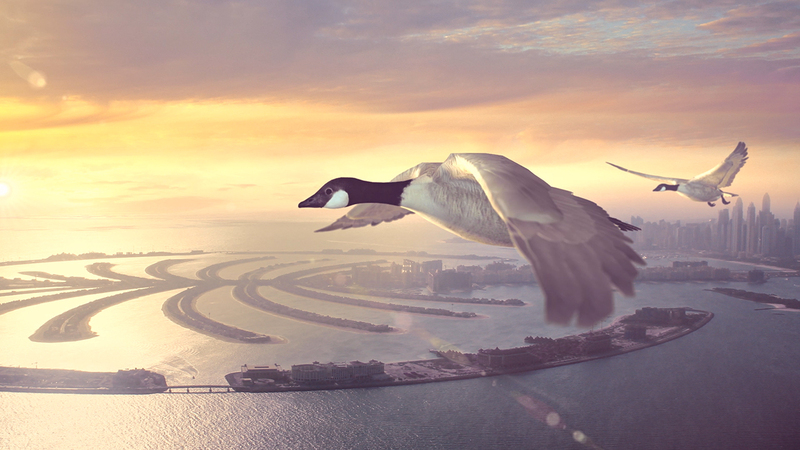 SDME was created through an agreement between Dubai Supreme Council of Energy, DEWA, and US Department of Energy. Dubai will host the first two rounds of SDME in November 2018, and in 2020. Prizes for the two rounds total over AED20 million (USD5.45 million). The announcement was made at the Second International Workshop, which DEWA organised for the 21 teams from 36 universities in 15 countries participating in the first competition. Shortlisted team for the first SDME include Team Spirit of the Union from Zayed University and the Petroleum Institute; Team Know-Howse from University of Sharjah, UAE and University of Ferrara, Italy; Team ORA from Heriot-Watt University in Dubai; Team NYUAD from New York University Abu Dhabi; Team Jeel from the American University in Dubai; Team Al Bayt Al Kamel from the American University of Ras Al Khaimah; Team UOW from University of Wollongong-Australia and University of Wollongong Dubai, and Team Aqua Green from Ajman University from the UAE. It also includes Team KSU from King Saud University in Saudi Arabia; Team SoLLite Salalah from Dhofar University in Oman; Team BaityKool from the University of Bordeaux, France, Amity University in the UAE, and An-Najah National University from Palestine; Team EFdeN from Ion Mincu University of Architecture and Urbanism, University Politehnica of Bucharest, and Technical University of Civil Engineering Bucharest, Romania and Birla Institute of Technology and Science Pilani Dubai Campus, UAE; Team FutureHAUS from Virginia Tech University in the USA; Team HAAB from University of Chieti-Pescara Gabriele D'Annunzio University of Pisa, and University of Campania Luigi Vanvitelli in Italy; Team Sapienza from Sapienza University of Rome, Italy; Team VIRTUe from Eindhoven University of Technology in the Netherlands; Team TDIS from the National Chiao Tung University in Taiwan; Team MizanHome from Universiti Teknologi and Universiti Sains Islam in Malaysia; Team Twist Box from the University of Belgrade, Serbia; Team Jordan from the University of Jordan, and Team Bgreen from the National University of Sciences and Technology in Pakistan.